Jonas Hällström lives in Sweden and has his professional background as retired from the Swedish Armed Forces (Lt. Col.). He now works for Saab AB as Head of Project Management Office at Combat Systems. Jonas has been stamp collector his whole life and started off very early being involved in organized philately nationally in Sweden and since 1998 in international philately. Jonas is an active collector and philatelic exhibitor of postal stationery, postal history and thematic philately. He was the European Champion in Thematic Philately in Paris (2010) with the exhibit "The History of the Square-rigged Sailing Vessels". 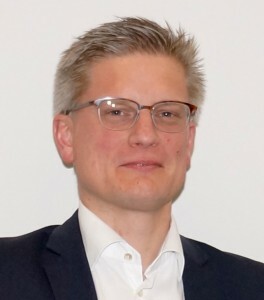 Jonas is an FIP judge and team-leader in thematic philately and he has been the organizer of the three Malmö International Philatelic Summits taking place in 2009, 2012 and 2014. Jonas was chairman of the FIP Thematic Philately Commission from 2012 to 2014 and in the expertizing field he was the editor of the Fakes, Forgeries & Experts Journal for issues #17 and #18.